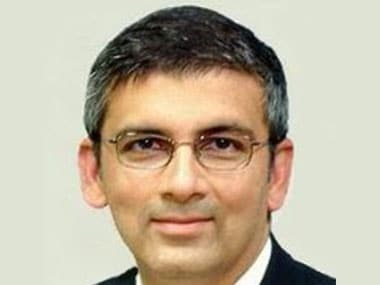 The joint venture carrier, in which Tata Sons holds 51 percent stake while the rest is held by Singapore Airlines, currently operates 317 services per week with a fleet of nine Airbus A320 planes. 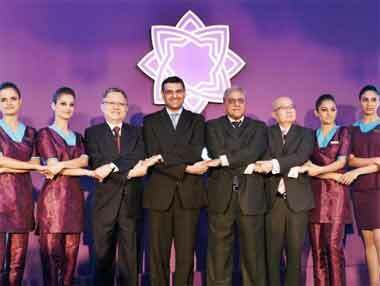 Vistara chairman Prasad Menon did not confirm if reconfiguration was on the airline's to-do list immediately. 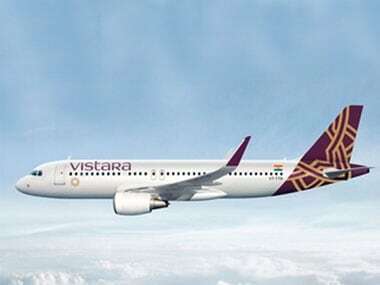 Vistara's network now offers 237 weekly flights connecting Delhi, Ahmedabad, Bengaluru, Bagdogra, Guwahati, Goa, Hyderabad, Lucknow, Mumbai and Pune. Vistara CEO Phee Teik Yeoh says removing 5/20 is a step in the right direction and even though what 5/20 may be replaced with is complicated, waiting time for new airlines still stands shortened to two to three years from five years earlier. Vistara now flies to seven destinations - Delhi, Mumbai, Ahmedabad, Goa, Hyderabad, Guwahati and Bagdogra with a fleet of five Airbus A320s. The tie-up of Vistara, launched on 9 January, is the first such programme with another airline and follows the recent launch of an interline partnership with Singapore Airlines. The airline, which commenced its flight services in the country early this month from three airports -- Delhi, Mumbai and Ahmedabad -- at present operates 68 frequencies per week. Vistara takes off but can it succeed where other carriers have failed? Yeoh has been banking on an exponential change in the demand curve and says his airline is well positioned to cater it when greater disposable incomes lead to an explosion in air travel.